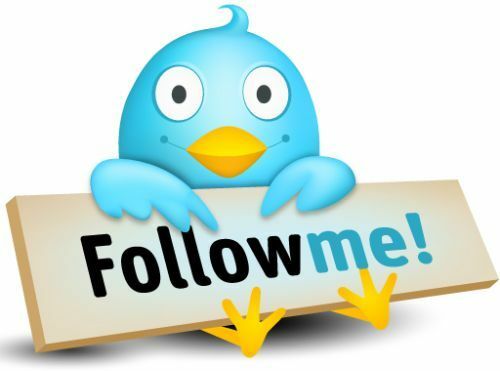 31/12/2017	10:30	7720	USB	45434	Marconi Radio Int. 31/12/2017	16:00	6235	AM	45444	Coast fm Int. 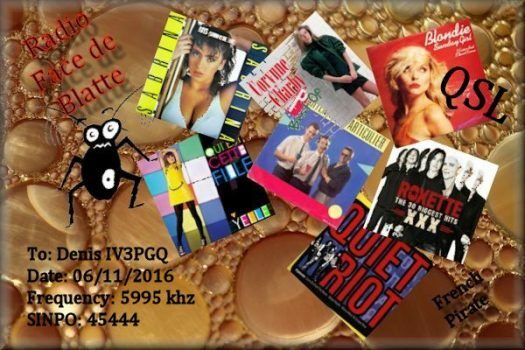 eQSL from Radio Face de Blatte transmission of the 06/11/2016 on 5995 kHz AM. 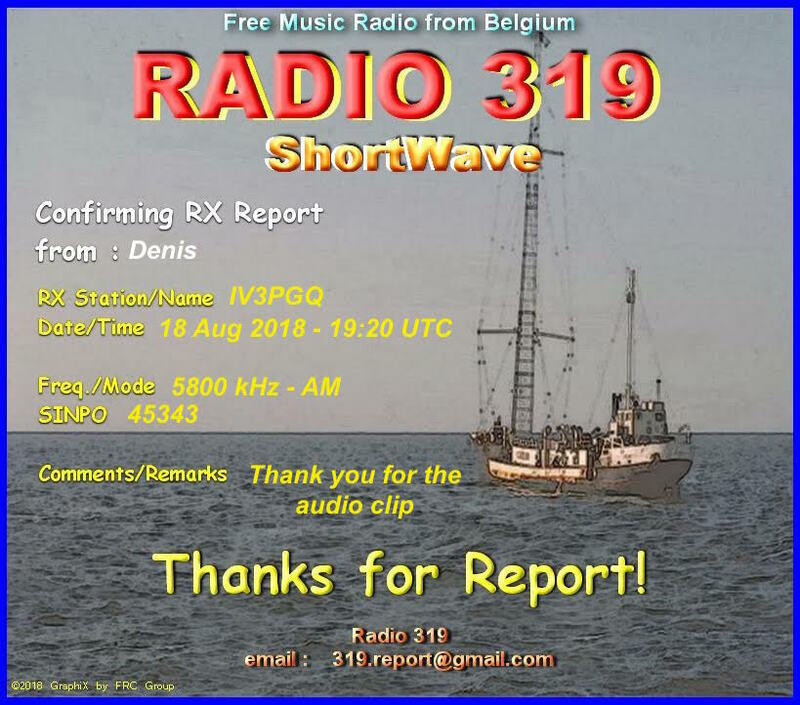 Report sent to [email protected], eQSL in 5 days. 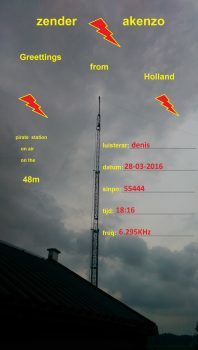 Report sent to [email protected], eQSL in 64 days. eQSL from CoolAM Radio transmission of the 04/05/2016 on 6970 kHz. 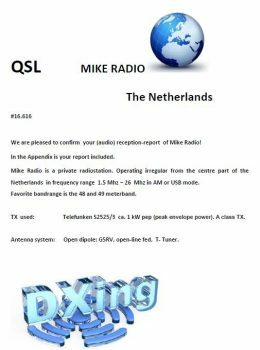 eQSL from Mike Radio transmission of the 27/03/2016 on 6260 kHz. Report sent to [email protected], eQSL in 11 days. 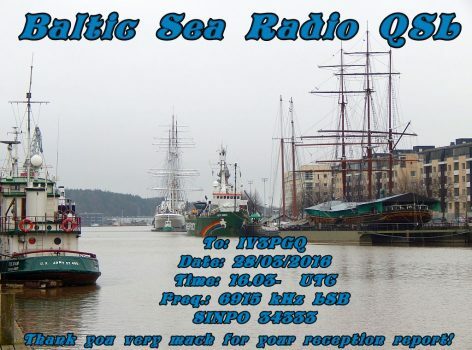 eQSL from Radio Akenzo transmission of the 28/03/2016 on 6295 kHz. Schedule for the next broadcasts of Marconi Radio Int. Here is the schedule for the next broadcasts of Marconi Radio International (MRI) which continues its tests on 7 and 9 MHz as well as 11 MHz. 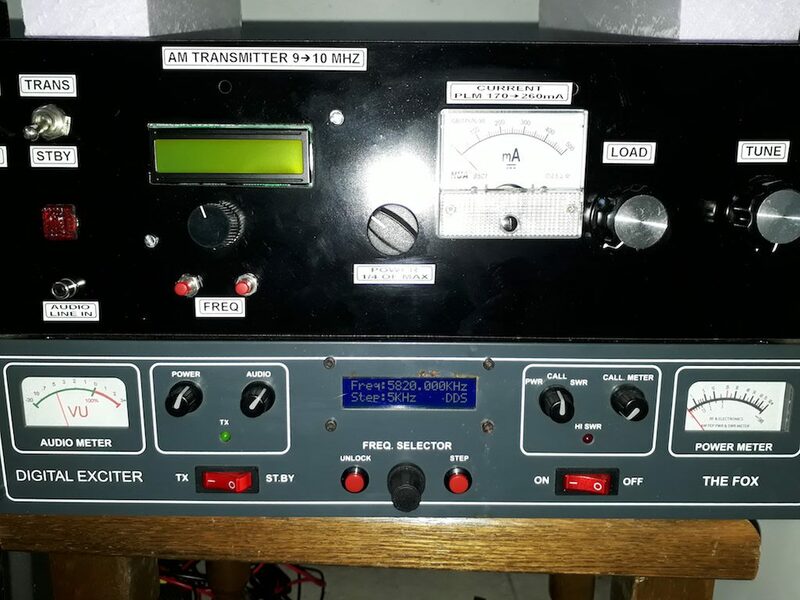 Our test broadcasts will also include station identification announcements in Italian, English, French, German, Spanish and Catalan as well as DX and music shows in English and Italian. Power will be from 40 watts (AM) to 100 (USB). 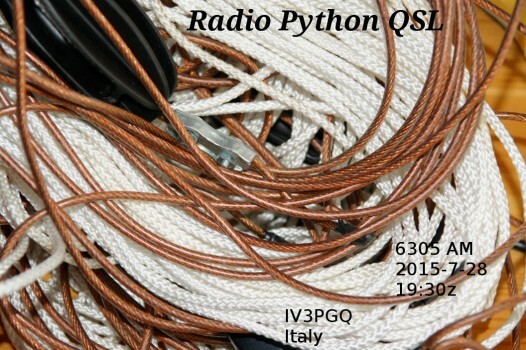 eQSL from Python Radio transmission of the 28/07/2015 on 6305 kHz. 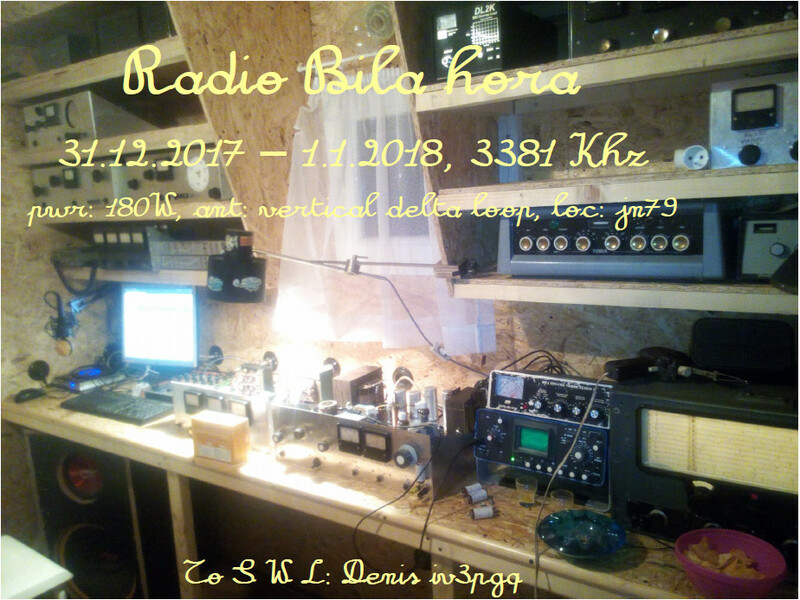 Report sent to [email protected], eQSL in 8 months.